The DijlaNet communications network covers every square inch of Iraq, and is the most sophisticated network of its kind in Iraq. DijlaNet’s backbone uses strategic teleport locations connected to Tier 1 Internet providers utilizing state of the art fiber optic backbones with path redundancy in a secured, power stable environment. All network infrastructure is secured through use of encrypted protocols and use of IP firewalls. 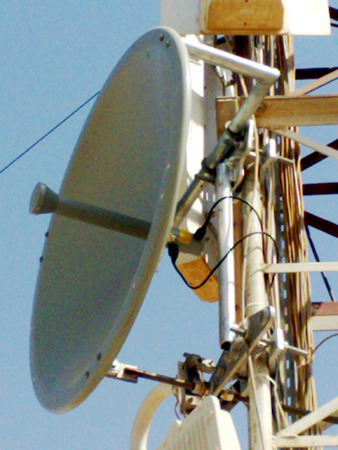 DijlaNet owns and operates several Ku and C-Band Single Carrier Per Channel (SCPC), DVB-S2 and iDirect TDMA earth stations in multiple cities and remote sites in Iraq transmitting approximately 500Mbits of data per second. 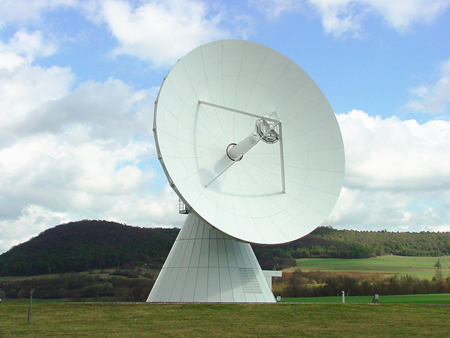 We operate on four different satellites providing redundancy and additional capacity where needed. Fiber connectivity is used as well to provide high-level redundancy and for especially demanding services. Our satellite network, consisting of 7 transponders on four different satellites, ensures service availability of 99.96%, and also allow us to efficiently manage bandwidth by using TCP acceleration techniques and QoS levels for voice and data traffic, providing the most reliable broadband connectivity. 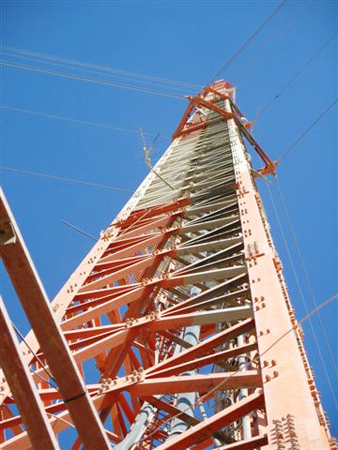 DijlaNet has begun to complement its robust satellite network with fiber optic connectivity. DijlaNet monitors and manages its countrywide, state-of-the-art communications network with sophisticated Network Operations Centers (NOCs) located in Baghdad and abroad. Our NOCs are staffed by highly trained experts utilizing the latest network monitoring techniques and equipment. DIJLANET CUSTOMER What customer type are you? Find the service that perfectly fits your needs.